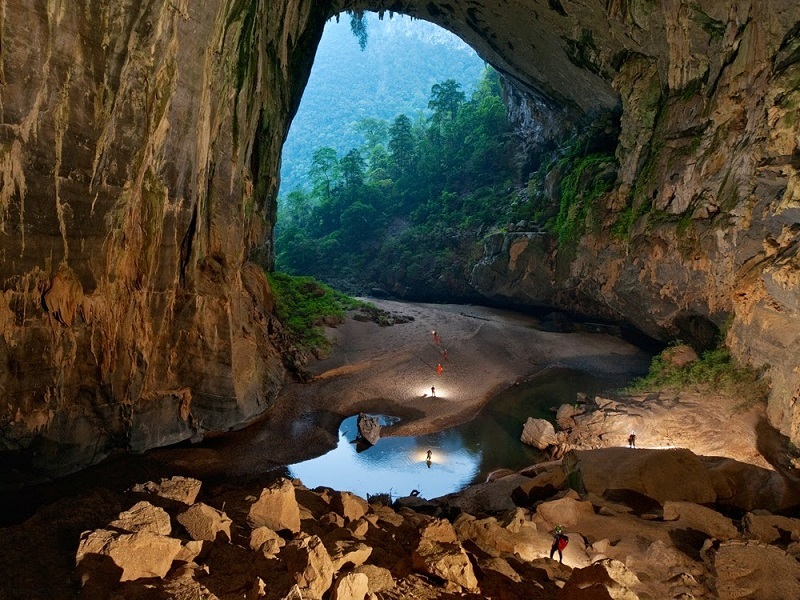 Russia Today has hailed the imposing beauty of Son Doong cave in Vietnam’s central Quang Binh. The journey of the six-member team through the cave took four days of arduous climbs interspersed with spectacular sights, such as some of the world’s most imposing stalagmites, fast-running streams, and an underground forest. “It’s peaceful here, you feel completely detached and free. This is what you call a reset,” said one of the travelers, Ernest Rudyak, in a video diary of the journey. 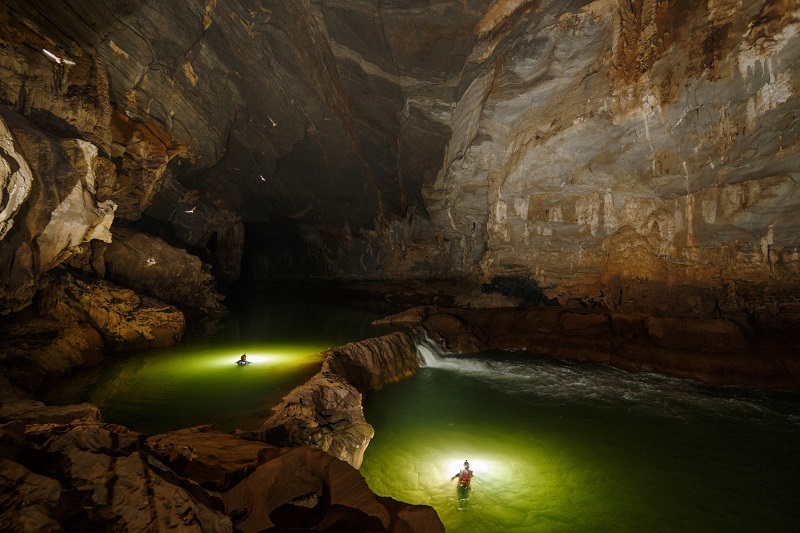 Son Doong Cave has been recognised as the largest of its kind in the world by three international organisations, including Guinness ( based in the UK), the Association World Record (based in Hong Kong) and WorldKings (based in the US and India). The Vietnam Record Association, VietKings, said Son Doong Cave is the first and only place in the world to hold titles granted by three international world record organisations at the same time. 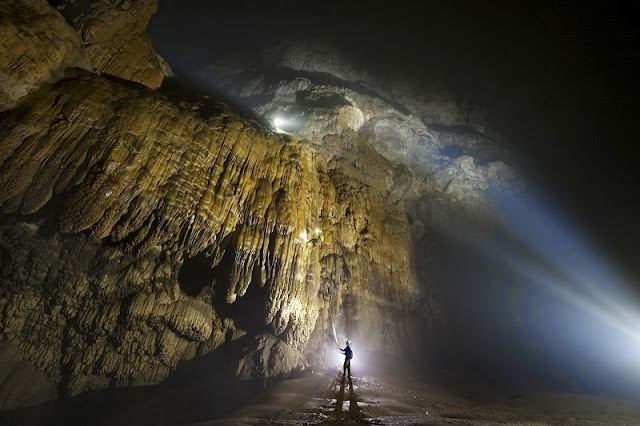 The cave is located in the heart of Phong Nha - Ke Bang National Park in Quang Binh province. Son Doong was discovered by a local in 1991. It was first explored in 2009 by the British Cave Research Association and has been open to the public since 2013.